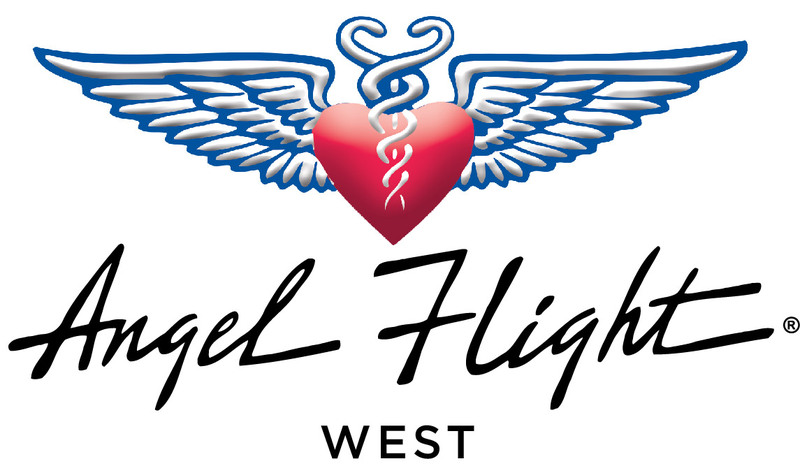 Landing and parking fees at many airports and FBOs are waived when you are flying an Angel Flight mission. However, it is a good idea for you to call ahead to let the facility know you will be flying an Angel Flight and inquire if they waive fees, offer fuel discounts, etc. for more information. If you do incur a fee, please contact the office so we can inquire about having the charges reversed. We always do our best to make sure the airports and FBOs used by our pilots are AFW friendly. If you are flying into SMO, your landing fees will be waived if we have aircraft type and tail number for the aircraft you use on file. If you use a different aircraft than the one listed in the itinerary, please let us know so we can adjust our report to Vector accordingly. Can I bring my child on a mission as a Mission Assistant?